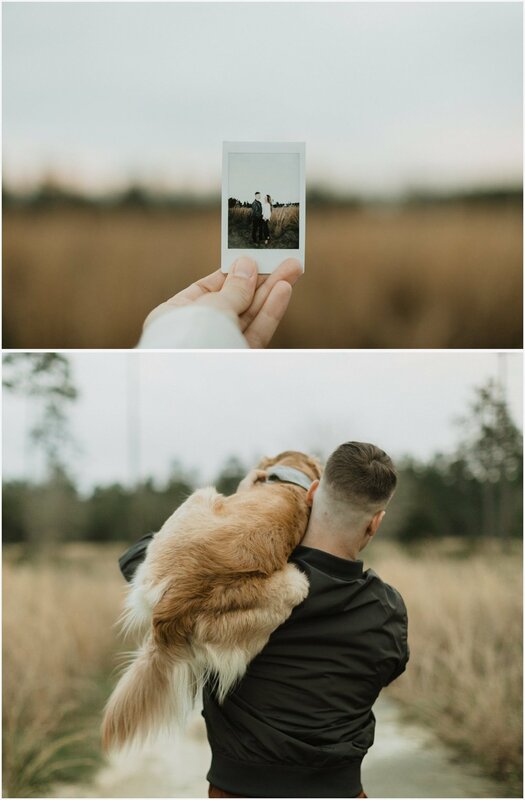 I love photographing married couples and couples with dogs, so I got the best of both worlds for this session! Derek + Ashley wanted a fun session in this field out in Laurel Hill to celebrate their 4th anniversary along with their dogs. As soon as they got off their leashes though they headed for the giant puddle of muddy water. Luckily the grass dried them off as they ran through it. Derek + Ashley brought a couple different outfits to change into and I love how each set brought out a different mood in the photos. Check them out below and also, let me know what you think of the new song feature I added!